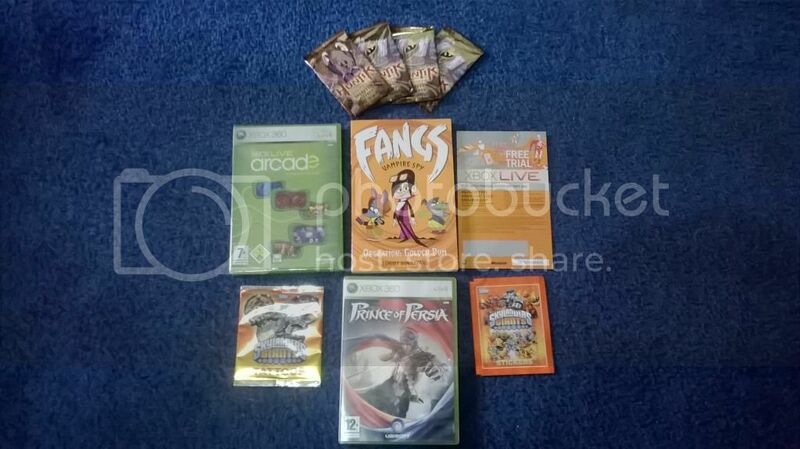 Points2Shop Forums » News, Announcements & Contests » Giveaway: Agm's Box of Prizes! 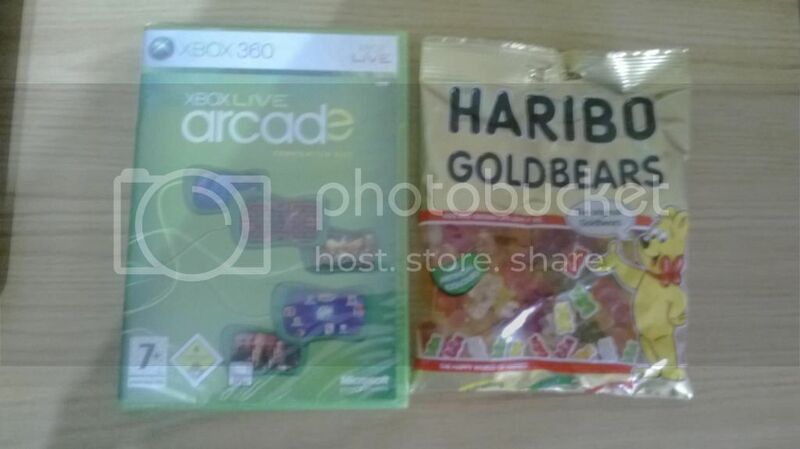 Prizes: Xbox Arcade Collection (New and Sealed) + Haribo Gummy Bears + 48hr Xbox LIVE Code + Free Book + Prince Of Persia (Xbox 360) + Cash + More! Admin permission for this and future giveaways of it type has been given.